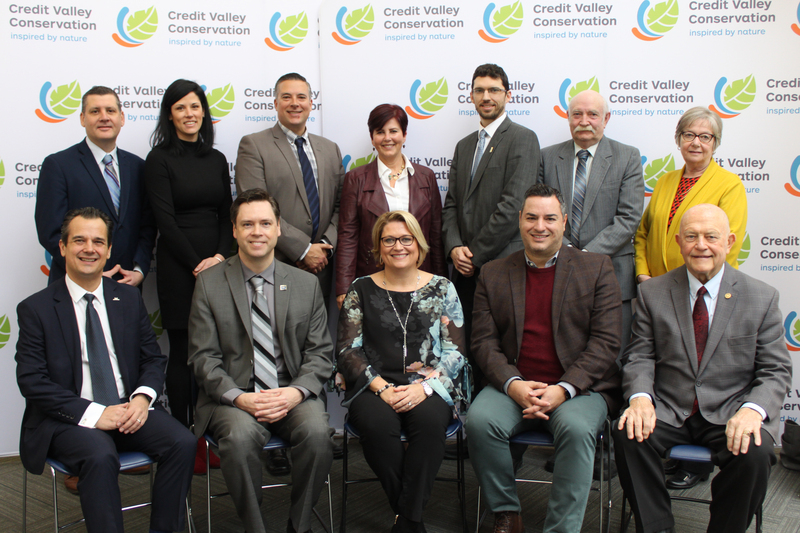 Mississauga Councillor Karen Ras was elected as chair of Credit Valley Conservation (CVC) at the inaugural 2019 board meeting held Friday, January 18. The election marks Ras’s first term as chair and her fifth year of service on CVC’s Board of Directors. The CVC board consists of 12 members represented by councillors from member municipalities within the Credit River Watershed. Chair Ras has served as Mississauga councillor since 2014 and as member of the Credit Valley Conservation Foundation (CVCF) Board since 2011. During her time on the CVCF Board, Ras has served as chair and vice-chair. 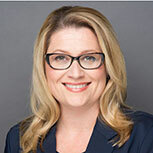 Prior to the 2014 municipal election, Ras was the director of corporate relations for Enersource Corporation, past chair of the Mississauga Board of Trade and worked in the Ontario government in a variety of roles including media spokesperson and advisor to a number of ministers in the Ministries of Municipal Affairs & Housing, Environment, Management Board, Ontario Realty Corporation, Women’s Issues, Seniors Issues and Citizenship & Immigration. 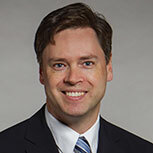 The CVC Board of Directors also elected Town of Oakville Councillor Tom Adams as vice-chair. Adams has served on the CVC board since 2011 and previously served as vice-chair in 2013. CVC is accountable through its Board of Directors to the municipalities and residents in the Credit River Watershed. The board approves and guides CVC policies, programs, projects and sets its annual budget. Front Row (left to right): Stephen Dasko, City of Mississauga, Tom Adam, Town of Oakville, Karen Ras, City of Mississauga, Martin Medeiros, City of Brampton and Ron Starr, City of Mississauga.